Left 4 Dead 2 doesn't mean the end of downloadable content for the original game, as Valve announces Crash Course, a new single-player, multiplayer, and versus mode campaign for the Xbox 360 and PC. Crash Course ties together the No Mercy and Death Toll campaigns from the original release, adding a little bit of continuity to the title and taking the piss out of the daring helicopter rescue at the end of No Mercy all at once. It just won't be as much of a relief once you know that the helicopter isn't going to stay airborne long enough to do your team any good. 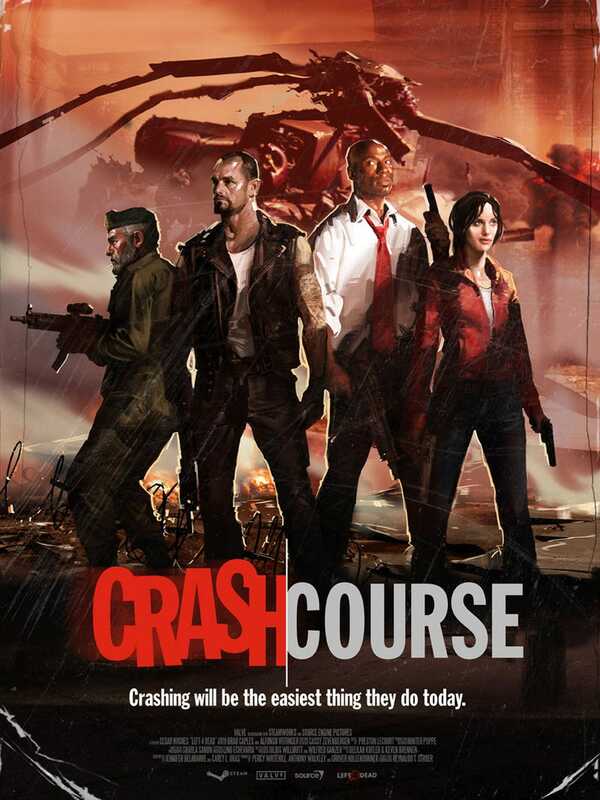 While Crash Course should be an excellent addition to the Survival and Co-op modes, the core focus of the downloadable content is to deliver "a complete Versus mode experience in just 30 minutes." To that effect they've added a recharge timer for infected teammates, and tweaked item spawning for a more balanced experience. "Since the release of Left 4 Dead last November, the design team has been excited about creating new experiences for this world and allowing players to do the same, by releasing much of our internal toolset, like the Survival Pack and Authoring Tools," said Gabe Newell. "We're working with the fans toward the ongoing entertainment value of the product."